We could make things slicker, easier, cheaper and better for yourself and the horses and people on the yard. We call it 'optimisation'. 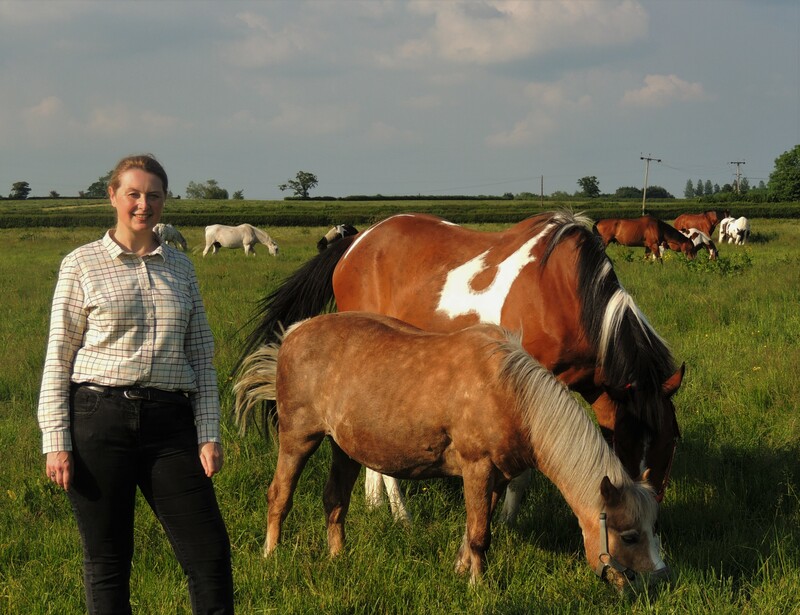 Controlling the variables of environment and conditions in equine studies is a constant battle. What if you could observe many horses simultaneously, on large properties, under equal conditions for months - and not have to review the same CCTV footage over and over again? 'Define' is a completely new, patent-pending, electronic device that a horse wears 24/7. No need for vests, body wraps, or rugs. Having delivered a successful InnovateUK grant funded project, we are currently seeking academic partners and research institutes keen for a step-change increase in the observation power of their research. Equine research support: with or without Define. 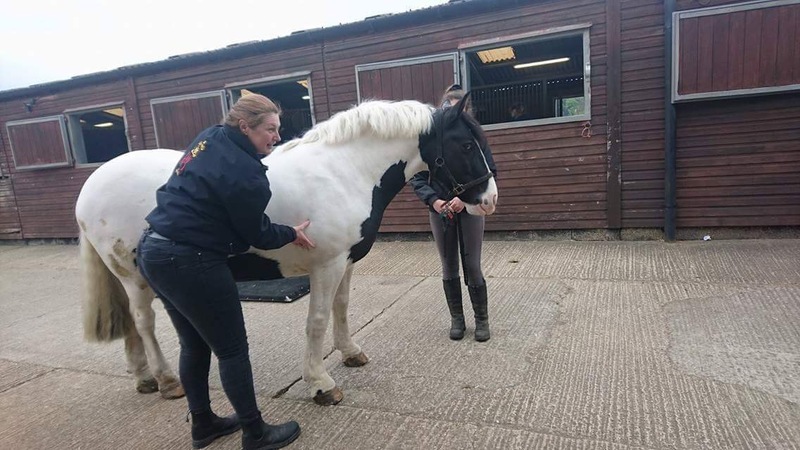 training practices, resulting in healthy and happy horses and customers "
All content Copyright Pentalib Ltd. (2019) All rights reserved.